Dress for the work site, grab your tools, and get ready to build! 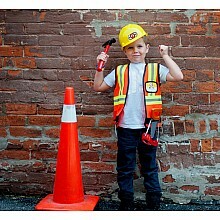 For ages 4-7 yrs, from Creative Education of Canada. 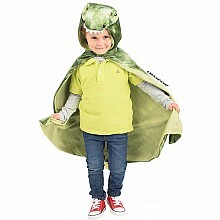 Eight piece set lets you look the part as you diagnose and treat pretend patients! For ages 4-7 yrs, from Creative Education of Canada. 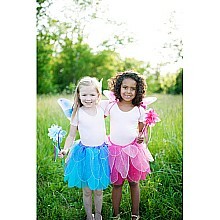 Sweet blue skirt, wings and wand will provide hours of imagination for your little fairy! For ages 4-7 yrs, from Creative Education of Canada. 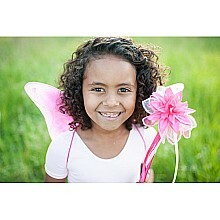 Sweet pink skirt, wings and wand will provide hours of imagination for your little fairy! For ages 4-7 yrs, from Creative Education of Canada. 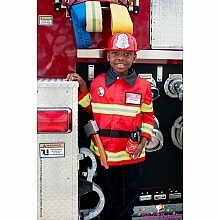 Your brave little fireman will save the day in this fun costume! 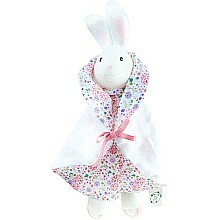 For ages 3-7 yrs, from Creative Education of Canada. 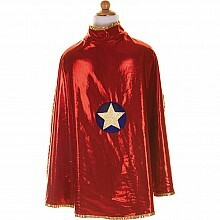 Shiny gold on one side, radiant red on the other - classic! For ages 4-7 yrs, from Creative Education of Canada. 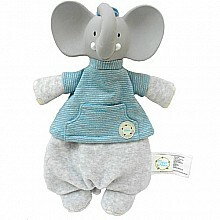 Natural cotton and natural rubber make Havah perfect for small hands and teething babies! For ages birth-3 yrs, from Creative Education of Canada. 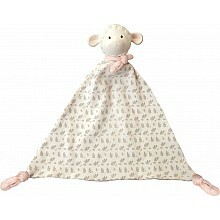 Soft, cuddly blanket with an organic rubber teether for soothing baby's gums. 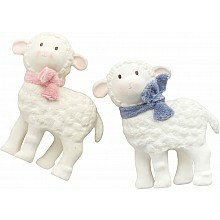 Totally organic rubber teether for soothing baby's gums. 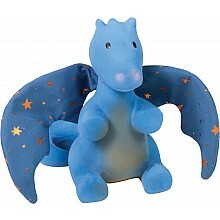 Stackable for teaching dexterity, squeaky for glee, and ideal for little teethers. For ages birth-2 yrs, from Creative Education of Canada. 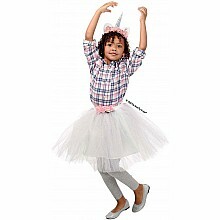 Pink tulle, glittery gold and matching wings turn any little girl into a fairy! 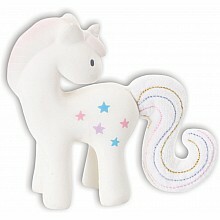 All natural rubber, eco-friendly and totally safe! For ages birth-3 yrs, from Creative Education of Canada.